You have heard me mention them several times in the past, so finally here is a dedicated post to Uncooked Tortillas! 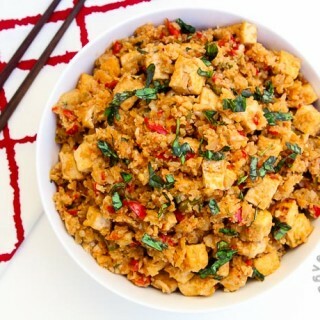 If you’ve never picked them up at your local grocery store, you have to try them out soon! These tortillas just melt in your mouth and taste so much better than some of the other cooked tortilla brands out there. 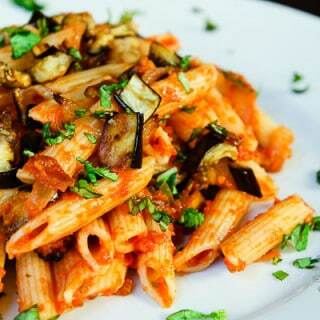 Canasta Uncooked Flour Tortillas (vegan). In the past we’ve always purchased Guerrero brand flour tortillas which are readily available at most grocery stores. Although I’m not a huge fan of the Mission flour tortillas because I find them to be too thick, I buy them when I need whole wheat flour tortillas or spinach flour tortillas. 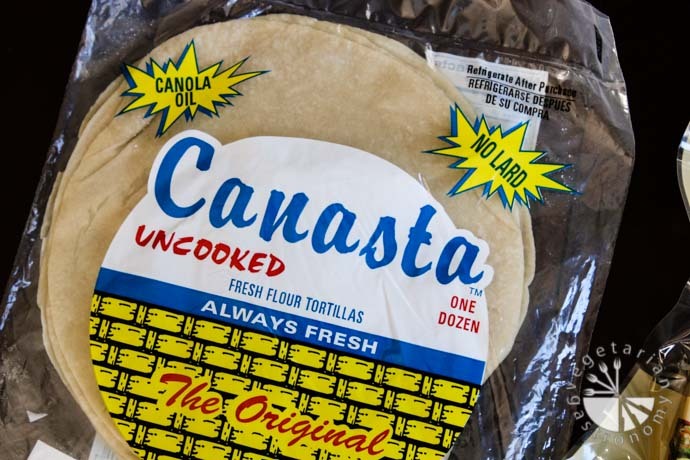 But for standard flour tortillas, I prefer these Canasta uncooked tortillas 100% of the time! They taste so much better than any other packaged flour tortilla I’ve had so far. You can find these uncooked flour tortillas from Sprouts and Ralphs. You can also purchase these tortillas directly on the Canasta Uncooked Flour Tortillas website or on amazon. 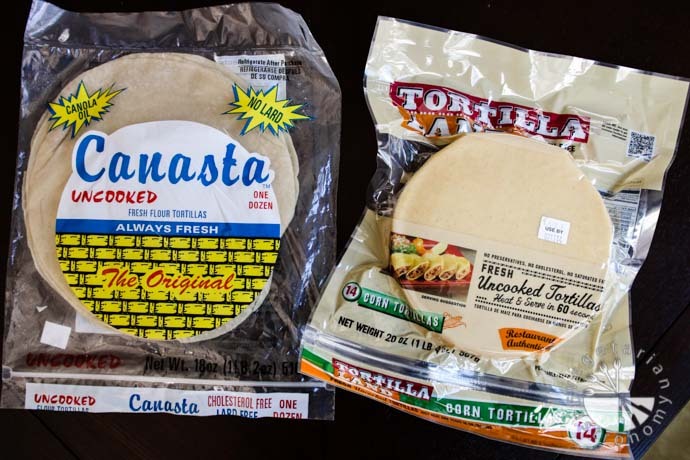 There are two types of Canasta Flour tortillas, one with lard (green writing) and one without (blue writing), so be sure to check and purchase the one without lard. I also heard that they might be coming out with an uncooked whole wheat and multi-grain flour tortilla! Tortilla Land Uncooked Corn Tortillas (vegan, gluten-free). 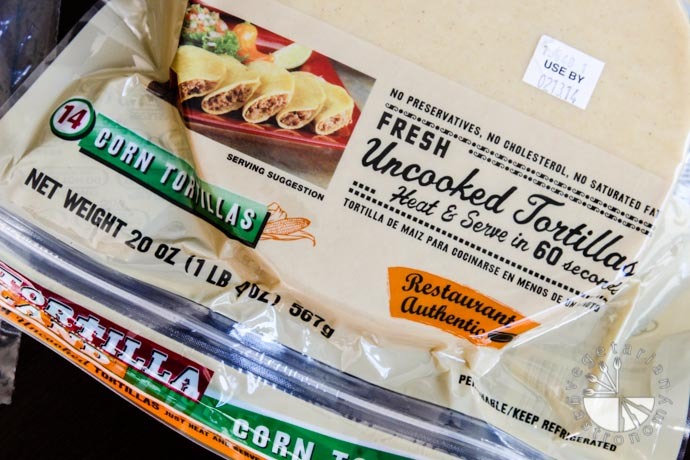 Recently, my husband came home with these Uncooked Corn Tortillas (available at both Albertsons and Ralphs), hoping that they were just as good as the uncooked flour tortillas. We tried them with tacos, quesadillas, and enchiladas. In the end, we both decided that although they tasted great, they were a little too thick for us (the thickness of the tortilla sometimes overwhelmed the taste of the dish no matter what we filled inside). Unfortunately we haven’t found a thinner version of uncooked corn tortillas so for now, we usually stick with the Guerrero brand. But I definitely wanted to mention these uncooked corn tortillas in this post because if you don’t mind their thickness, they have a great authentic taste to them! Let me put it this way, I could easily cook one of these Tortilla Land uncooked corn tortillas and eat it plain with some butter, but I can’t say the same for the Guerrero corn tortillas.